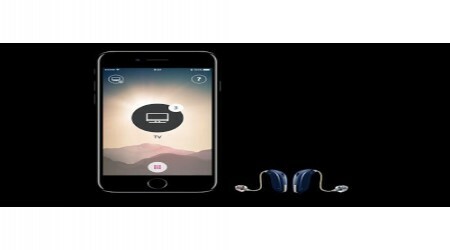 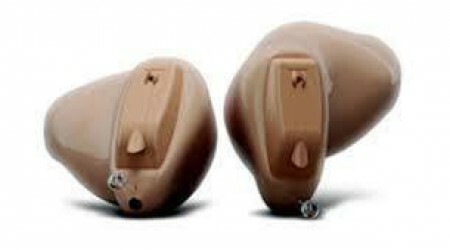 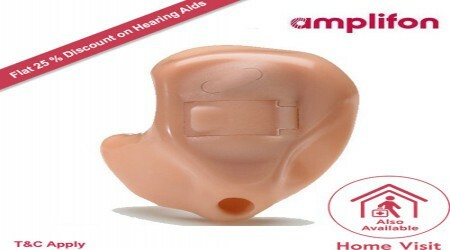 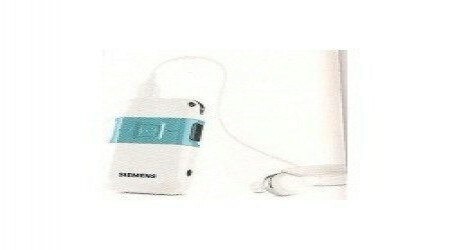 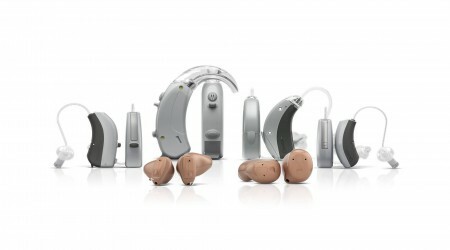 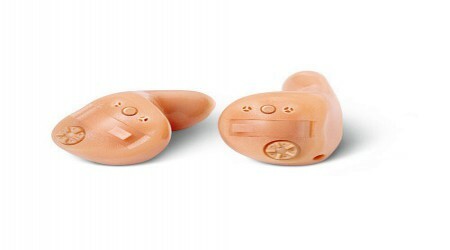 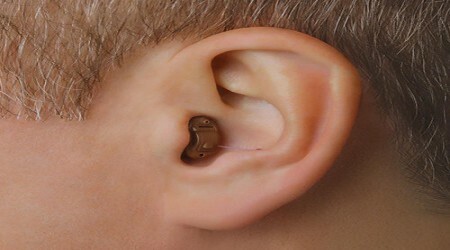 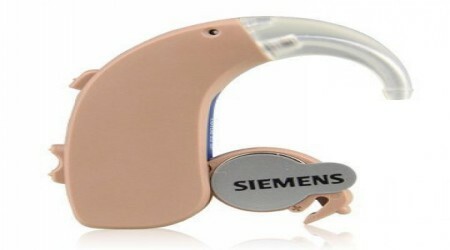 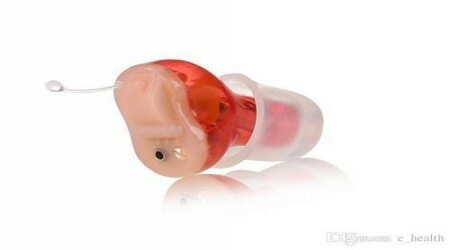 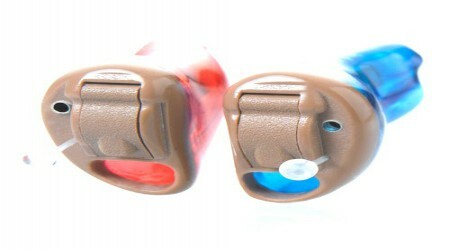 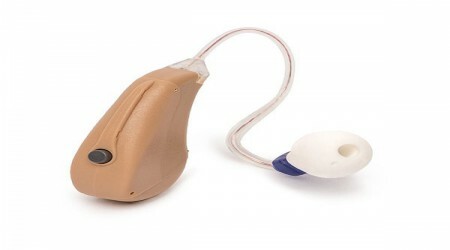 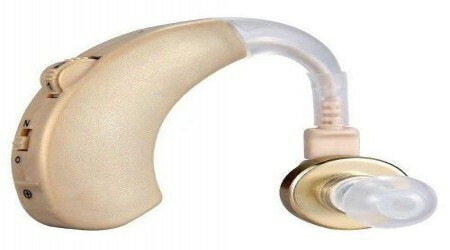 HearingEquipments.com is online directory for Hearing Equipments. 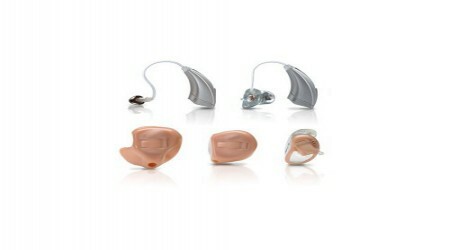 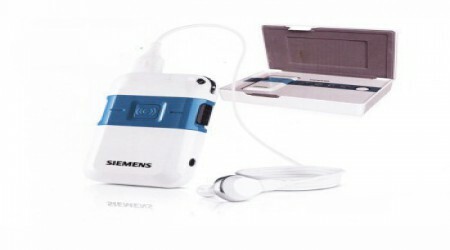 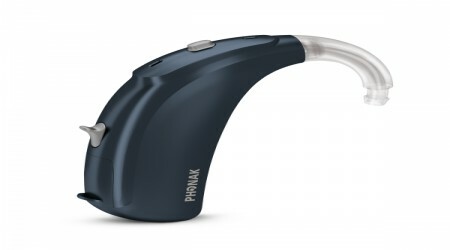 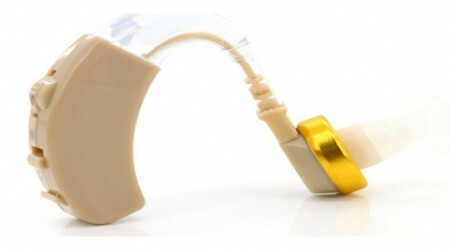 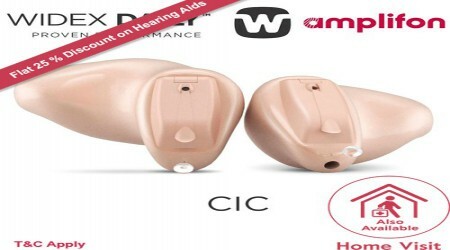 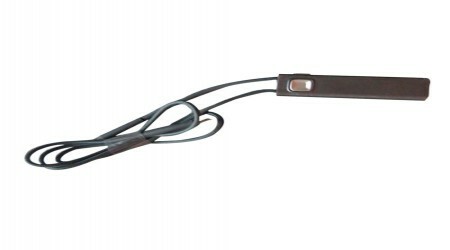 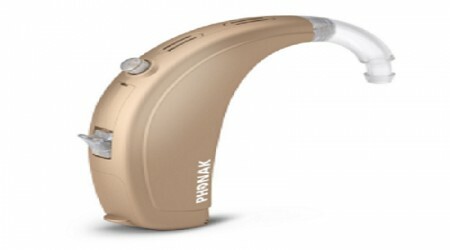 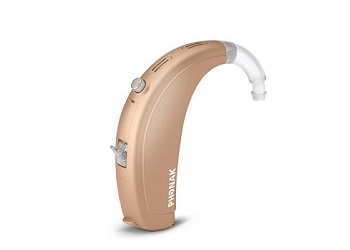 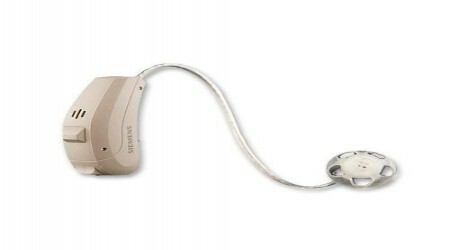 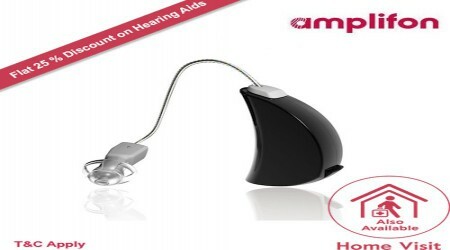 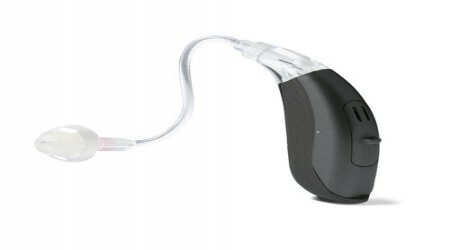 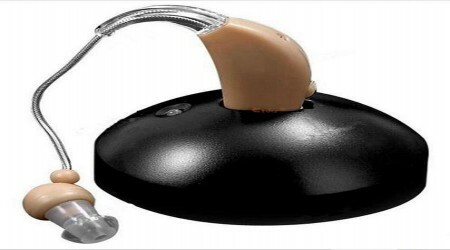 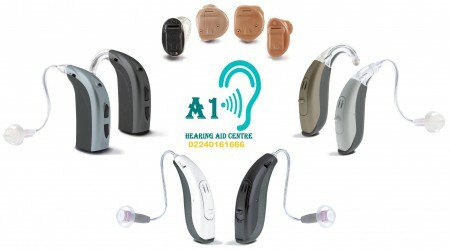 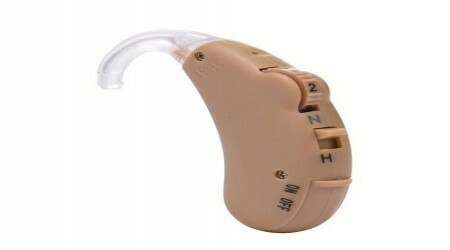 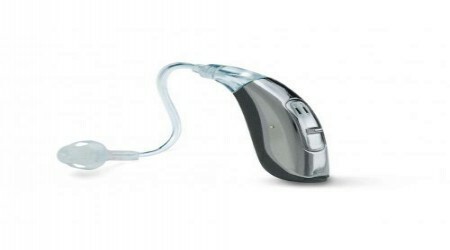 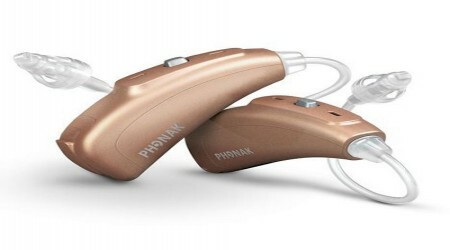 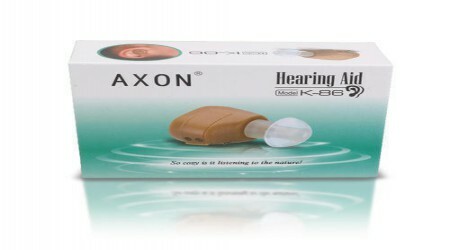 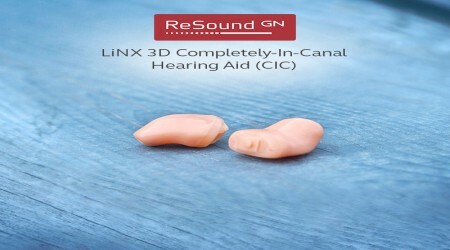 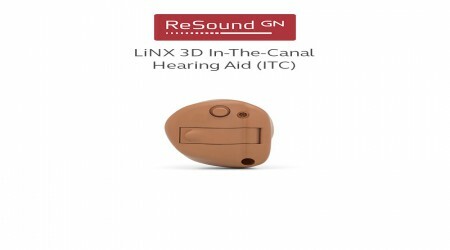 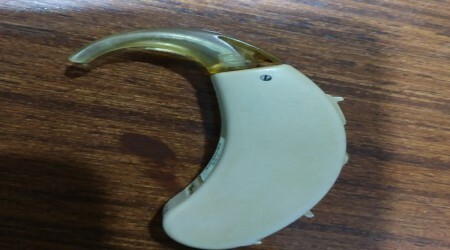 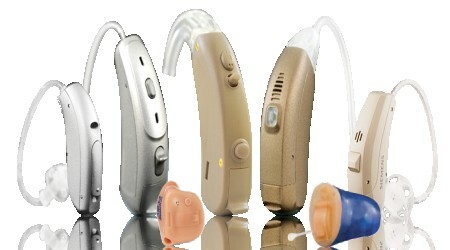 Here you can find business contact details of hearing aids Manufacturers, suppliers, clinics and doctors along with products prices and reviews. 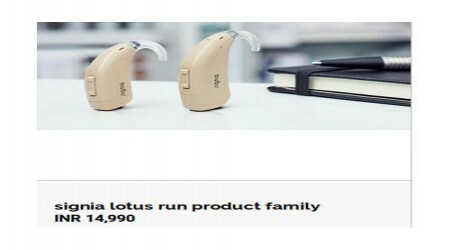 © 2019 HearingEquipments.com | All Right Reserved.